Singapore-based ride-hailing & food delivery company GrabTaxi Holdings has reportedly announced that it has partnered with the National University of Singapore’s (NUS) Kent Ridge Campus for a three-month long trial of its e-scooter sharing services, GrabWheels. As part of the trial run, fleets of GrabWheels’ e-scooters have been deployed throughout eight parking stations on the Kent Ridge campus. This would reportedly be the first time the GrabWheels service is being tested in Singapore. According to a press release by GrabTaxi Holdings Pte. Ltd., during the duration of the trial period, which has already begun since November 19, the number of parking stations would be progressively increased to about 30 by the end of 2018. 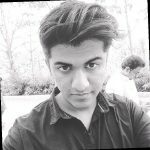 Moreover, Grab & NUS would be studying the patterns of how e-scooters are being utilized to obtain insights and determine how e-scooters can address the issue of transportation on the campus in a better way. To avail the service, students & staff of NUS would reportedly have to use the GrabWheels beta application to unlock an e-scooter from one of the parking stations. Users would be charged approximately S$0.20 for every half an hour of use during the trial period. To end the trip, the user would have to park the e-scooter at one of the parking stations and scan a specific QR code. Nicholas Tey, a student at NUS stated that the e-scooters provide a viable alternative for the university shuttle buses especially when one is in a hurry. Tey further added that the parking stations have been installed at convenient spots where students usually congregate. 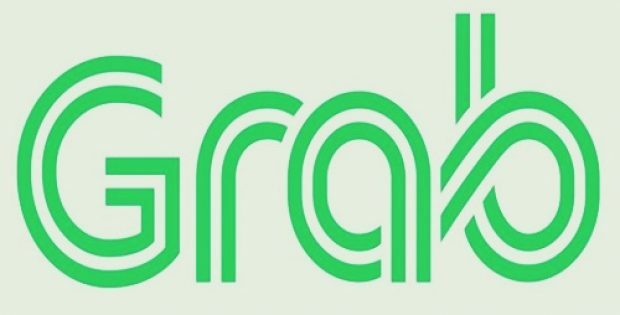 Grab reportedly stated that the company would also provide a 24-hour support team to help users with any problems encountered during the trials. Moreover, insurance coverage has also been included in all rides. According to reports, the e-scooters also fulfil all the regulation standards of the UL2272 fire safety standard & the Active Mobility Act.